I hope you all had an awesome weekend. My husband and I spent time with two of our granddaughters. They are at such a fun age, we enjoyed ourselves immensely. We had a bunch of terrific posts linked up last week. 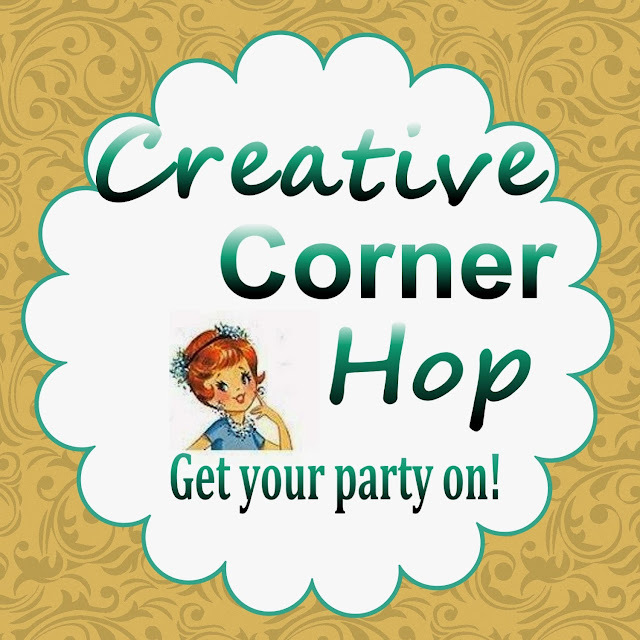 There are so many talented crafters partying with us, I wish I could feature all of you. :) These are three I narrowed it down to. 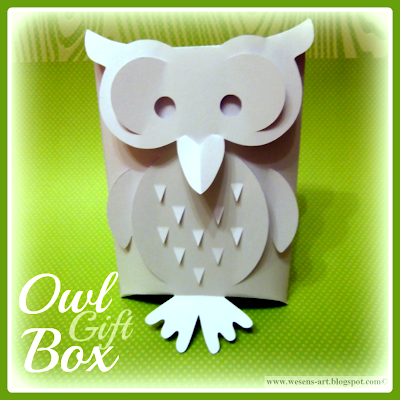 Thanks so much for featuring my Owl Gift Bow, and thanks for hosting this party!